The majority of Afghanistan areas the Marines deploy to are without chow halls, hooches, showers, or shopping facilities. The living conditions vary from location to location, and whether or not the unit is located outside the wire. Many areas have "inside the wire" facilities for down time, but missions are carried out throughout the country, outside the wire. When you send packages, remember that storage space in most locations in Afghanistan may be minimal and/or your Marine may move frequently. Therefore, keep your packages small, but send them frequently. Access to email or phones will most likely be scarce. Do not let a lack of communication cause you additional worry. 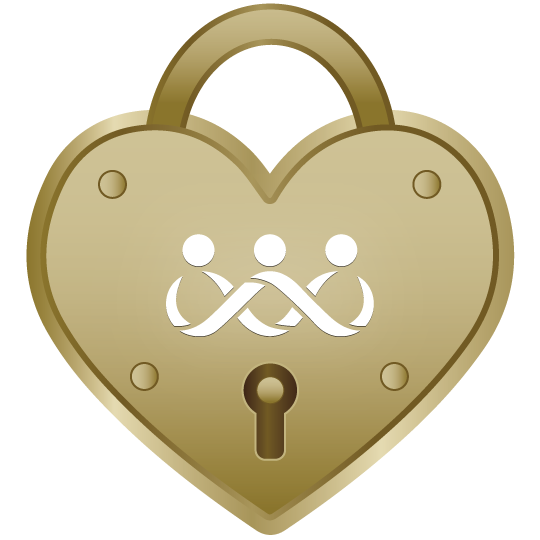 It does not mean anything except that those amenities are scarce. To assure operations security (OPSEC), your Marine should not share his/her exact location with you and you should not ask. It will only make your Marine very uncomfortable to have you asking questions that s/he is forbidden from answering. 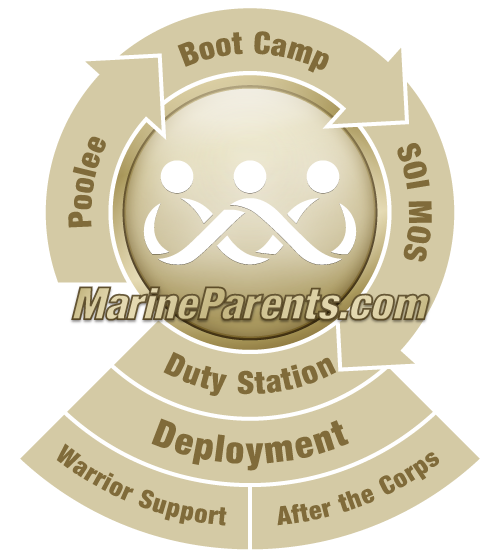 Instead of asking the name of the camp or location, ask your Marine what amenities s/he has available. This will help you determine what types of items to send in care packages and what type of calling cards can be used. When you get a call your Marine will most appreciate the chance to catch up on happenings at home. 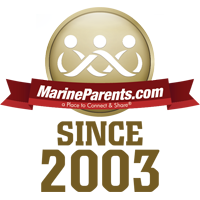 If you know your Marine's camp name, you should not share it with others in written, verbal or online communication. Climate: Dry with cold winters and hot summers. Mountains and deserts.